We can all learn from the self-discipline this time of year teaches us. 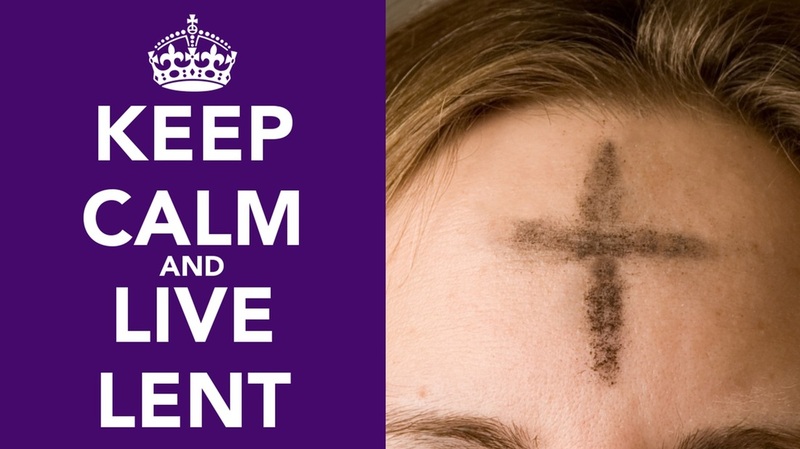 Self-denial is a slippery discipline, especially at Lent, when Christians traditionally give up something they like to eat. Today, giving up a certain food is easy—there is always more to replace it. No meat, no problem. We’ve got fish and soy products, blender drinks, and protein bars. In addition, there is always the thought lurking in the back of my mind that if I cut back on food a bit I might lose a few pounds. We can give up our time. We can give up our free time and spend more time with Jesus, in His word, or serving others. This can be a genuine sacrifice, because for many today there is little free time. We can give up control of our words to Jesus. This is hard for us because we want to speak first, to give our opinion. For Lent we can give up our words so we can listen carefully to others. We can give up feelings of resentment. Yes, living the Christian life is hard and few appreciate it, but no matter how difficult our day, our burdens are nothing compared to what Jesus bore for us.